Your Weekly Insurance Claim Summary: May 15-21 | The Voss Law Firm, P.C. In this edition of the Weekly Insurance Claim Update we take a look at new regulations that will help flood victims. Flood insurance policy owners will soon get a break if they are unhappy with the results of their flood claims. The changes are underway after numerous complaints with the way claims and appeals are handled by the Federal Emergency Management Agency through the National Flood Insurance Program (FEMA). The changes will be in place later this year and are in response to the way FEMA insurance contractors are accused of short-changing superstorm Sandy property owners, according to the Associated Press. The new procedures will give FEMA more oversight and transparency in cases where private contractors may have underpaid homeowners. The recommendations come from Roy Wright, FEMA’s Deputy Associate Administrator for Insurance and Mitigation and will make the appeals process more transparent to homeowners. Policy holders who bring their appeals to FEMA will be able to see their file, including the review and resolution of their claim. 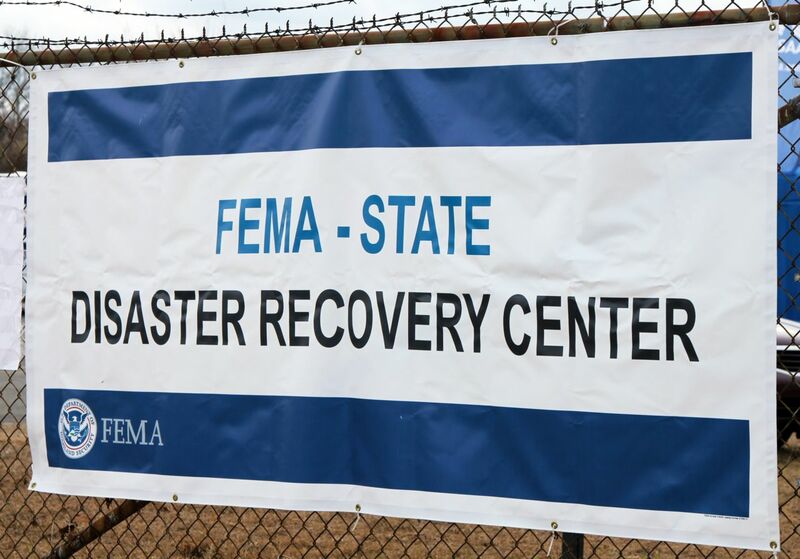 FEMA will then make the final decision on the appeal instead of the insurance contractor. After the change in procedure, FEMA will be re-negotiating its contracts with the 79 insurance companies that offer flood insurance. Policyholders with denied claims and appeals will be eligible for representation from FEMA to guide them through the appeals process and limit the length of disputes. There will be a 60-day period for public comment and regulatory review before the changes take place. You have rights as a policyholder. To learn more about flood insurance claims, contact us at the Voss Law Firm.